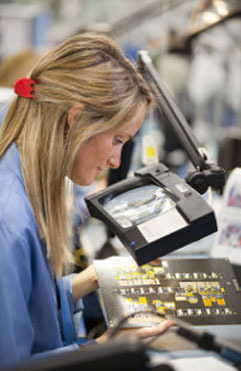 Precision quality guarantees total customer satisfaction. 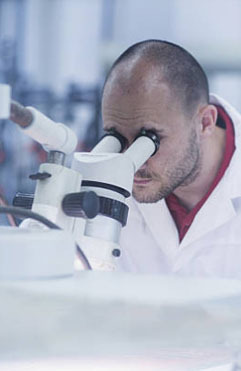 We strive far beyond our ISO 9001 certification with testing and redundant checks throughout the entire manufacturing process. 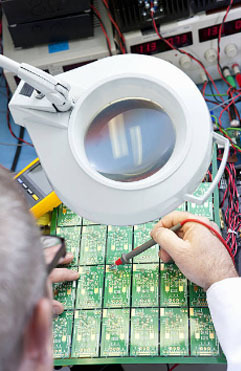 At KEPcm we believe our business success is directly related to the quality of our work. 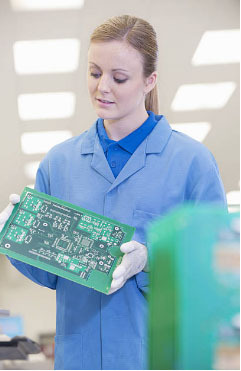 The next time you are considering outsourcing your printed circuit board and assembly needs, give KEPcm.com an opportunity to earn your business!